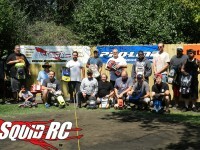 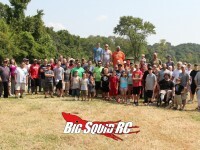 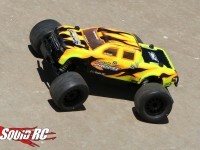 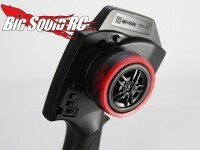 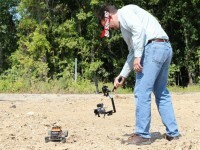 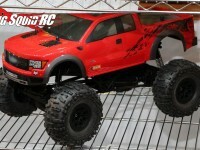 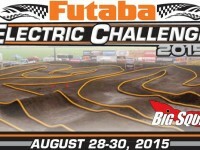 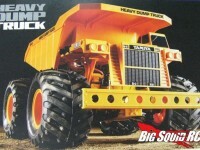 August « 2015 « Big Squid RC – RC Car and Truck News, Reviews, Videos, and More! 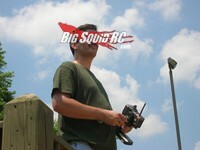 THE Cub Report, Version- What Is a Bash Like? 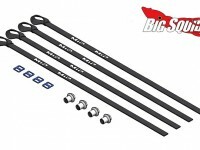 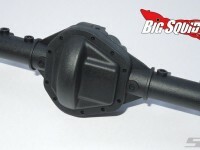 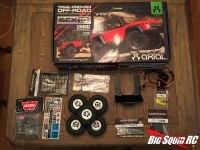 Axial Wraith Spawn – Let the upgrades begin!